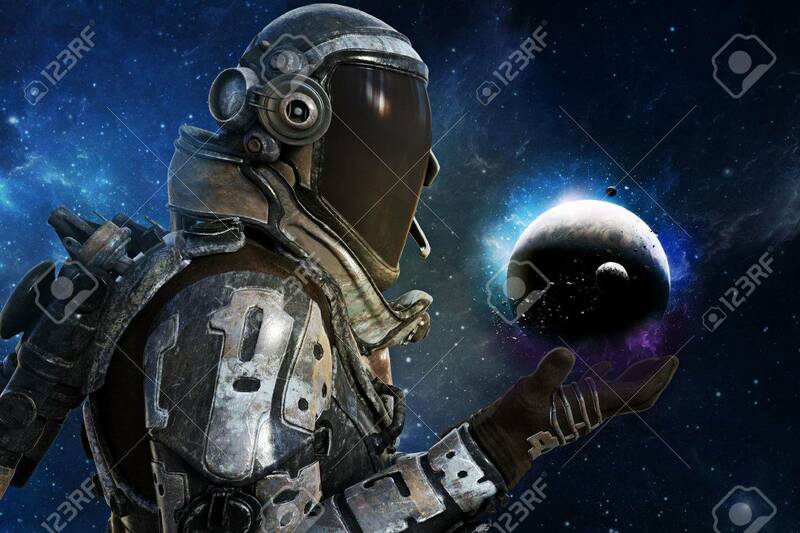 Exploration, A Futuristic Astronauts Of The Galaxy Concept. 3d.. Stock Photo, Picture And Royalty Free Image. Image 60901528.